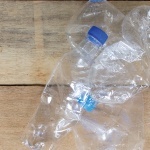 Bisphenol A (BPA) is an endocrine disrupting chemical used in the manufacturing of plastics and it's found in a huge range of products; everything from water bottles to paper receipts. 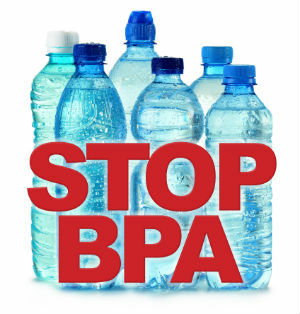 Studies have shown that BPA can leach from these plastic and epoxy products and enter the human body by being ingested, absorbed through the skin, or inhaled. While the FDA announced in July that BPA in food packaging is safe, new research suggests that BPA is harmful to the human reproductive system even in small amounts. 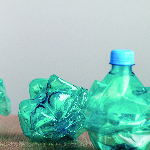 The effects of BPA have historically been difficult to study because the chemical has different mechanisms of action in different tissues, species, doses, and windows of exposure. However, one review of studies published between 2007 and 2013 has given researchers a broader perspective of BPA’s effects on reproductive health. The authors of the review found strong evidence that BPA is an ovarian toxicant as well as a prostate and uterine toxicant. There was concern about BPA’s effects on birth weight as well. 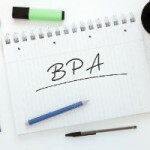 Avoiding BPA in today’s world isn’t easy; however, there are ways to reduce exposure, thus reducing risk for reproductive issues later down the road. 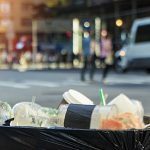 Saying no to plastic bottles and foods with packaging – particularly the ones that aren’t labeled BPA-free – is a great start to eliminating BPA from your life. Only take paper receipts if you absolutely need them, or choose electronic receipts if at all possible. Have the majority of your food as whole and raw, and reduce the use of processed foods, particularly if they are stored in plastic packaging and aluminum cans. 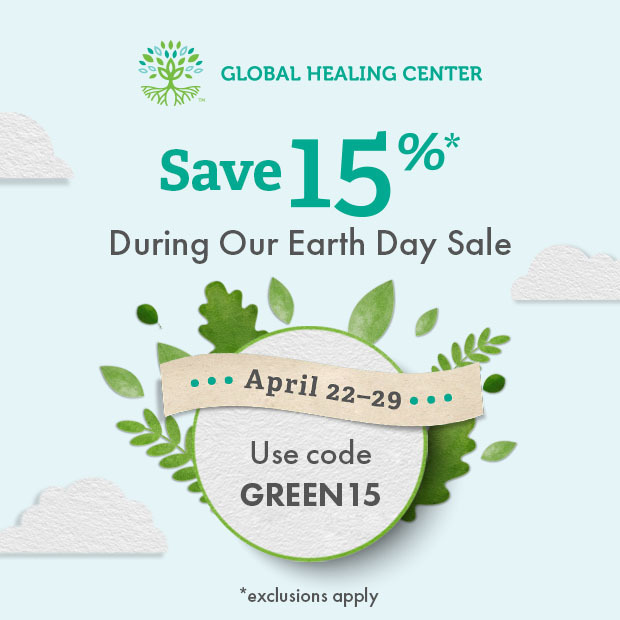 Periodically cleansing your body is also a great way to help reduce your toxin load. 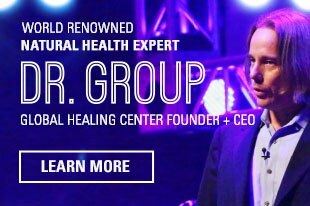 What are your thoughts on the pervasiveness of BPA in our environment and food supply? Do you think measures should be taken to eliminate their use? Weigh in and give us your thoughts in the comments! Julia R. Barrett. BPA and Reproductive Health: Reviewing the Current State of the Science. Environ Health Perspect. DOI: 10.1289/ehp.122-A223.